Welcome to E-Street Self Storage New Website! 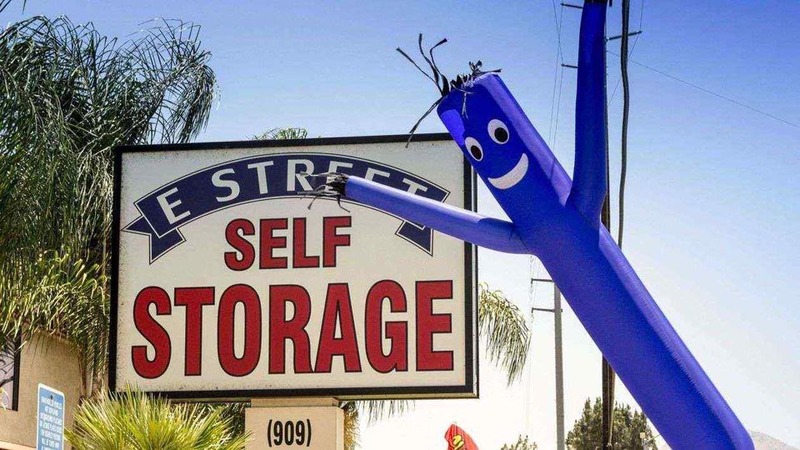 Welcome to E Street Self Storage in San Bernadino, CA! 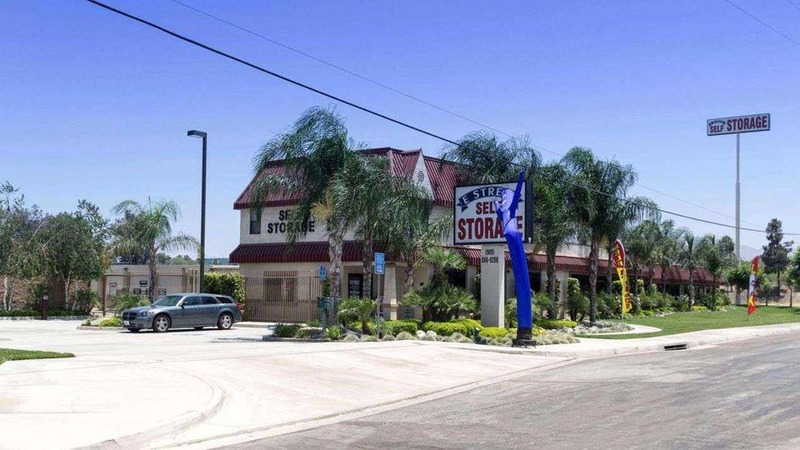 E Street Self Storage is your convenient, accessible storage spot in the greater San Bernardino, CA area. Located in the southern part of the city, our facility is easy to reach – either take E Street directly or exit off Interstate 215 or Interstate 10. As you look to make more room in your home or business, or you need storage as part of a big transition like a move, we have a variety of unit offerings and features to support you. 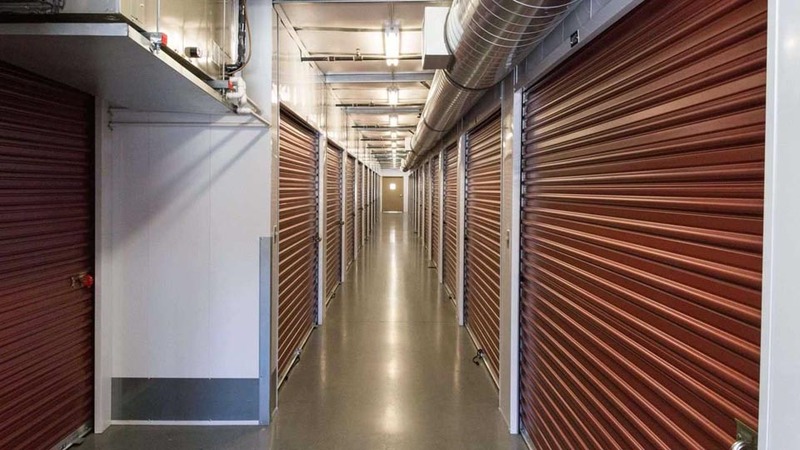 Not only are all of our storage units located on the ground floor, but many of them also have climate control to beat the Southern California heat. When you have temperature-sensitive items like electronics and important files, we want to make sure they’re protected no matter the weather outside. We also have security features – rest easy with our surveillance video recording and 24/7 security monitoring watching over your things. With units as small as a locker to as big as a room, you won’t have a problem finding the right space for your belongings. 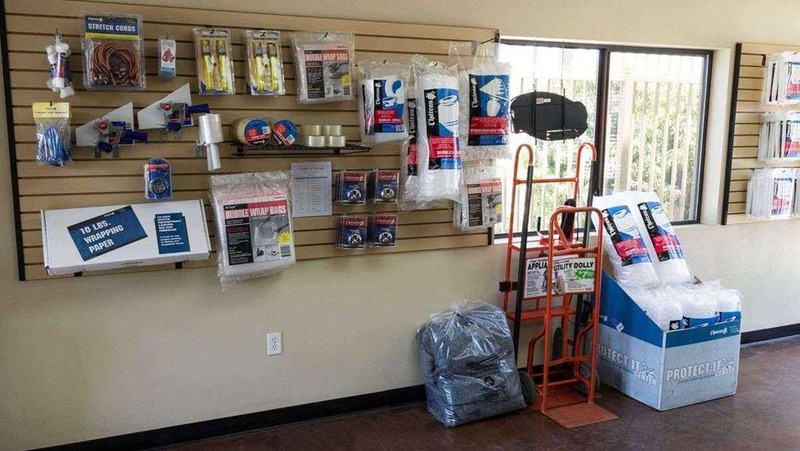 Whether you’re cleaning out your basement or needing a bit of extra space for seasonal clothing, we have what you’re looking for. Many of our units are drive-up accessible, and if you have an RV or boat you’d like to park away from your home during the offseason, we also offer parking spaces for rent. 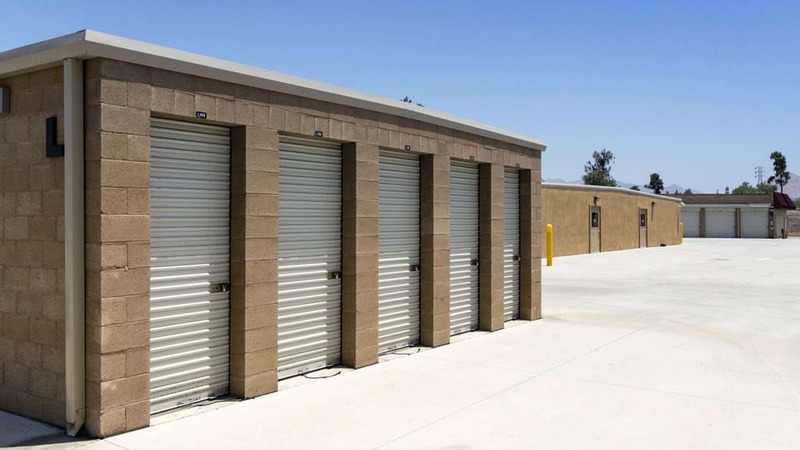 Check out our variety of storage units in San Bernardino, CA, and reserve the one that fits your needs at E Street Self Storage today! E Street Storage is a very clean property. The customer service is excellent. Great facility, easy to use. Communication was excellent. You wonâ€™t find a more secure and better place to store your items. I highly recommend as their staff is class A and professional......! Easy rental - Jessica is the GREATEST!!! The lady who helped me today was a very helpful and also friendly. She explained to me in a detail of how this storage will work and all the paperworkâ€™s, which became an easy process since she helped me.Thank you!!! Highly recommend!!! Everyone is super nice and helpful. Really clean facility, would highly recomend. Rocio was very helpful and fun and kind, she answered all my questions and took the time to show us the different sizes of storages. I think she deserves a big raise! Your the best Rocio. Jessica at E street is very professional and helpful . She got me all set to go very quickly with my RV space. Good to go! Thank you! Don\'t really know...stop by & they were closing. Nice staff! Great storage prices and very friendly staff. Very clean and gated storsge safe with cÃ¡maras for your belongings protection, I sew a customers furniture bed room set to be refinish next week. Easy in & out. Pay online. I love this facility, well maintained and also safe to keep my stuff. As often said, people always can complain but never give a comment when due. I currently have a nonprofit with limited space and use E Street Storage to house our additional product and equipment material. Now renting from this company for over 2 years; I am beyond pleased with the quality of service this company provides. I sincerely appreciate their responsiveness and the way E Street conduct business. Not only have I recommended this company to individuals but to others business as well because of their outstanding satisfaction with services and low rates. The grounds, office, storage units and bathrooms are super clean and I personally enjoy Mike (Store Manager) friendly and courteous attitude. I look forward to doing business with them for years to come if need be. I would also like to add; on one occasion I needed additional equipment to be moved from one location to another and was able to reserve their rental truck free of charge by being a tenant at e street storage!!!!! Now thatâ€™s a deal!!!! They were very helpful with our move. Prices were right, and good location. thank you for the help. Went there today. Had some good deals on storage units. Great customer service. The people at E Street Self Storage are about the nicest anywhere. The staff is friendly and helpful, and will go the extra mile to help their customers if they can. The facility is clean and well maintained, which is a plus, given they are storing your valuable possessions. Mike and the staff will work with you to find what you need, not what makes them the most money.